secondary school, and almost 60% are married by the time they turn 18. 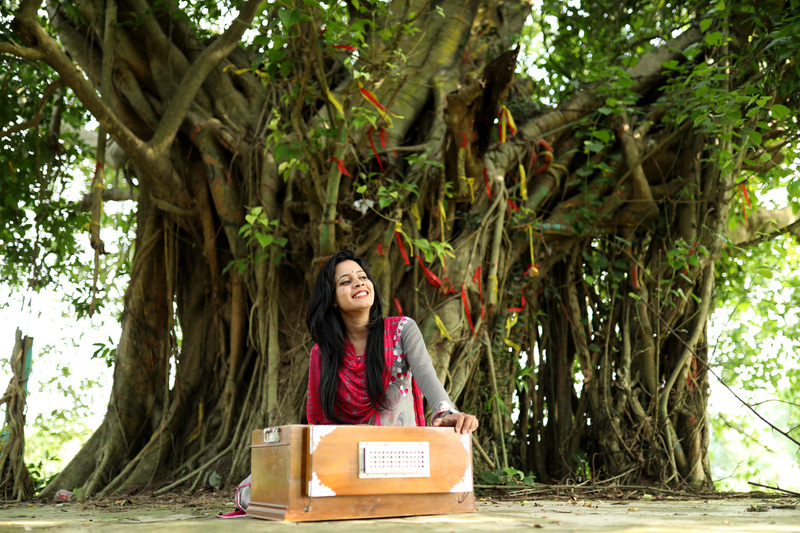 Mitu is one of 100,000 young women in nearly 5,000 adolescent clubs across Bangladesh. These clubs provide safe spaces where young women can learn sports, life skills, social confidence and entrepreneurship. They share experiences, receive training and build networks.